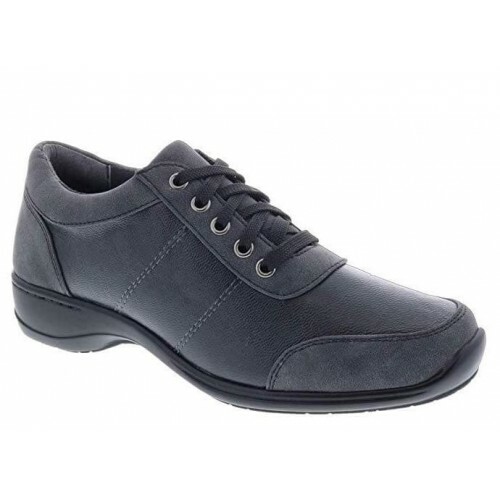 A therapeutic shoe made with soft, superior leather and features detailed stitching. This women's shoe has style but designed for comfort with its flexible rubber outsole, fully leather lined and added depth features. If you are looking for a shoe that will support you through the day, the Camp is the right choice. 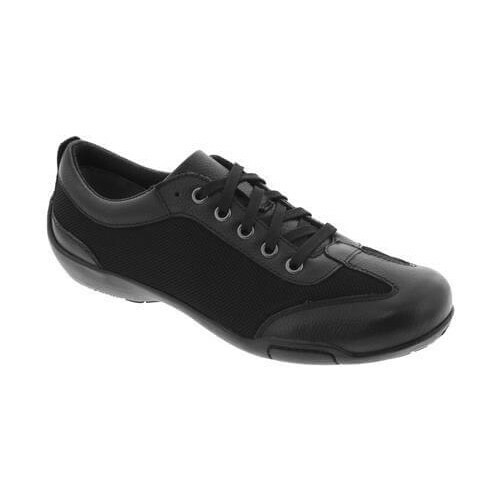 The versatile Fanny by RH Sport™ offers all-day performance in a super lightweight shoe. Featuring a stretch gore vamp for easy on and easy off and a removable padded footbed provides room for a prescribed orthotic. 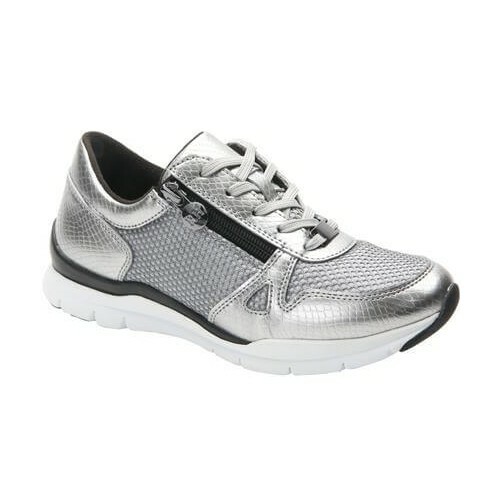 This fitness shoe has a lightweight, flexible rubber sole to keep you light on your feet. The Frankie by RH Sport™ offers all-day performance in a super lightweight shoe. 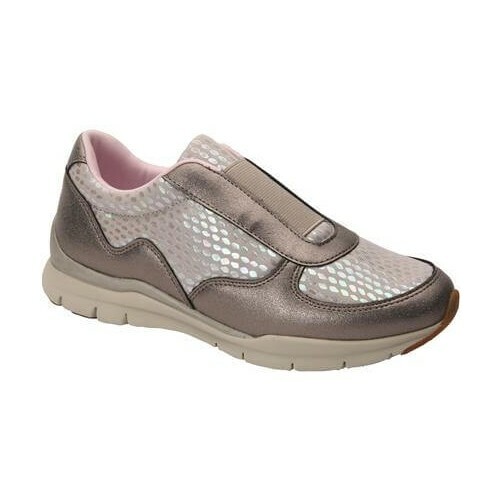 Featuring breathable mesh upper and removable padded footbed provides room for a prescribed orthotic. This fitness shoe has a lightweight, flexible rubber sole and two ways to close! Tie them for a secure fit or zip them on and off! The lightweight Flynn Lace Sneaker is designed for all day comfort to take you through your light workout and active lifestyle.